It’s easy to see when you walk into your local supermarket that gin has become popular in recent times- most shops now designate an entire aisle to the vast and varied range of the juniper based spirit. However, gin wasn’t always the most popular drink of choice. In this blog post, we look at why this spirit has become so popular in recent years. A big part of the reason why gin has come back to the forefront in the drinking sphere is to do with the popularity of the cocktails that emerged in the early 2000’s, and are still going strong today. Consumers began to have a willingness to pay the extra pounds for the luxury sophistication of the cocktail. What you may or may not know is that many cocktails are based on gin. From the martini to the Tom Collins, there’s a gin based cocktail to suit every drinker’s taste. Because of gins versatility within the cocktail scene, it went on to become re-popularised as a drink in its own right. As aforementioned, gin boasts versatility. Further than the limits of the cocktail, gin has gained popularity due to the variable ways in which it can be enjoyed. 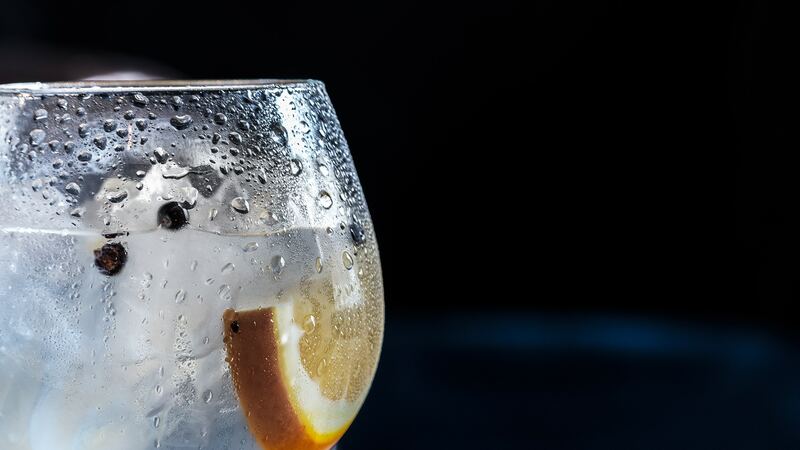 From mixing with tonic for the perfect G&T to simply served on the rocks, the ease of gins consumption has added to its popularity as the go-to tipple. In recent years, the gin industry has really taken off. A lot of this is down to the experimentation that has taken place with different flavours. From pink grapefruit to palmer violet- you name a flavour, a gin company will have replicated it. This elaborate experimentation not only draws in those intrigued to give the flavour a try, but also causes an enhanced coverage by social media platforms, all of which add to gins name being heard by consumers again and again. With the growing coverage of where food comes from and the increasing awareness of food and beverage productions carbon footprint, more and more people are turning to local sources for food and drink. Gin is relatively easy to produce, and as such, there are distilleries all over the UK. This has led to a huge rise in local sales, with many gin-lovers eager to try the spirit made in their local area. 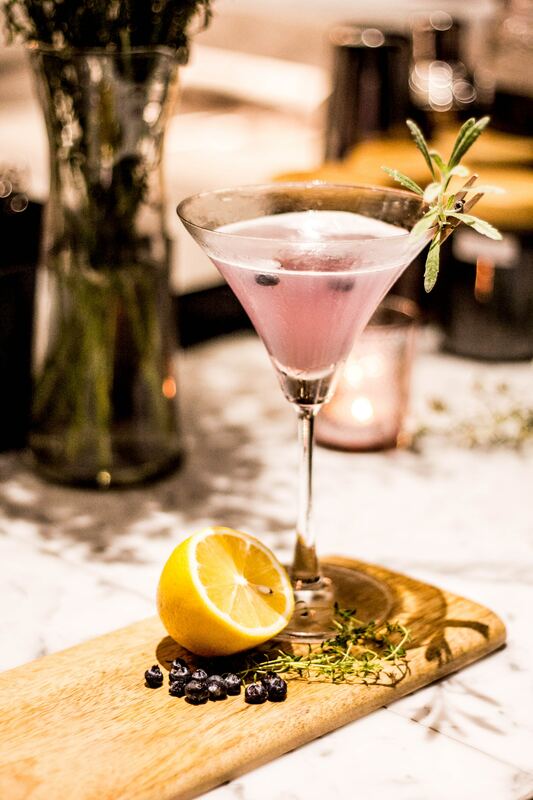 Due to all of the above mentioned, premium gin sales are massively on the up in the same way as their supermarket alternatives, with even Vogue’s lifestyle writer Elise Taylor branding gin as ‘London’s latest it drink’. Due to this, the luxury brands are going all out with their gin production and product investment. This shows that not only is gin the drink right now, but it’s looking like it’s going to stay that way for the foreseeable future. If you would like to know more about the work that Rankin Brothers & Sons do, or are interested in the ways in which we can help your beverages business develop in an ever competitive industry, then why not contact our team today.